Boston is only 13 weeks away. How would you like to learn about running Boston from Meb, Greg McMillian and others for free? 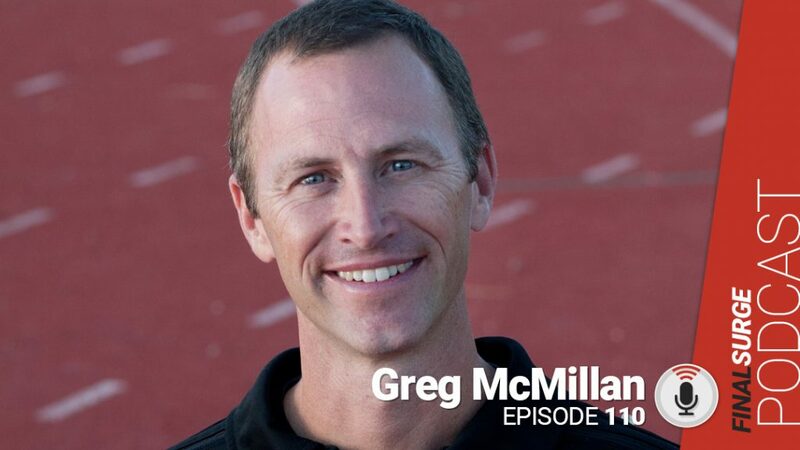 This week we talk to coach Greg McMillian about a series of 8 free webinars you can sign up for and learn from the best and most experienced people on Boston. You will learn how to run Boston, learn proper marathon nutrition and be ready on race day. 2:38 What are the biggest differences coaching elite Olympic quality athletes and age group runners? 3:57 We are 13 weeks out from Boston, what do you have planned for Boston? 5:30 Your webinars for Boston are free? 6:00 Where to sign up? McMillanRunning.com/boston? 6:15 How many webinars will there be before Boston? 6:33 Are webinars training plans? 7:40 How do you prepare people for the weather variations? 8:58 What makes Boston unique for running? 10:32 Is running in a crowd in Boston be a thing or does it hurt you? 11:53 Boston is unique with hills, how do you get someone from Florida in a flat area prepared? 13:09 What is Meb’s involvement in your Boston webinar? 14:23 Will there be an opportunity to ask questions? 15:10 How will the 8 be spaced out? 15:50 Is there value in this free webinar for people who run marathons but not Boston? 17:28 You say your Boston plans have been updated, what is new? 18:45 When is the first webinar?